MUSIC | Northwest of Nashville is back for another rootin-tootin good time at the Bartlett. This edition features Jenny Anne Mannan, Michelle Rivers, Brittany Jean and Brian Stai. THEATER | The Nat Geo Live! shows are always killer, but this one could be really special. View From Above features NASA astronaut and photographer Terry Virts discussing his efforts to install the Cupola module, a 360-degree view camera at the International Space Station, and the subsequent photographs he captured with it. MUSIC | The Commodores created "Brick House." 'Nuff said. They play at Northern Quest tonight. EDUCATION | The Art Spirit Gallery hosts Experts on Tap: Visualizing Science tonight, where Sally Machlis and Delphine Keim from the U of Idaho's Department of Art + Design discuss how artists and scientists have partnered together to visually display how aphids eat, grow, reproduce, adapt and evolve. Learn how artists can increase our everyday understanding of complex scientific issues. COMMUNITY | Head to the Observatory to catch some Power 2 the Poetry rhymes and raise a little dough for the upcoming feminist art festival, FemFest. FASHION | Head to the Bartlett for a Global Neighborhood fashion show full of thrifty duds, and a dance party, too. COMMUNITY | Hit the Women's Club to support Spokane's Transgender Day of Visibility, celebrating the diversity of Spokane. MUSIC | The Fox Theater is host to the Fox Guitar Festival featuring six-string master Andy McKee, one of the world's best acoustic players. 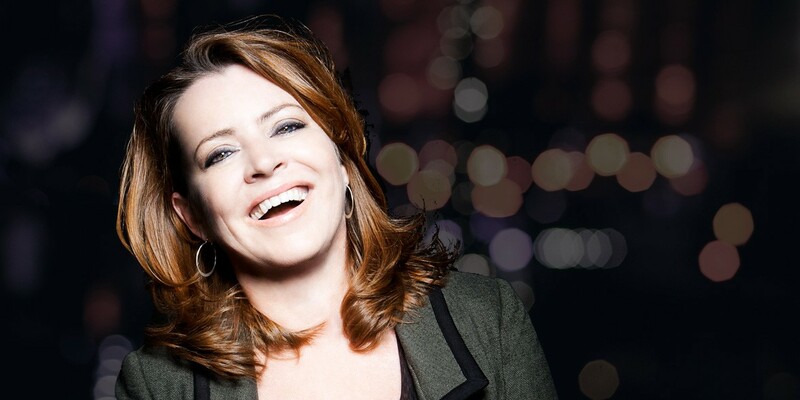 COMEDY | Kathleen Madigan is one of the funniest folks around, and her Boxed Wine and Bigfoot tour seems designed for a Spokane audience.